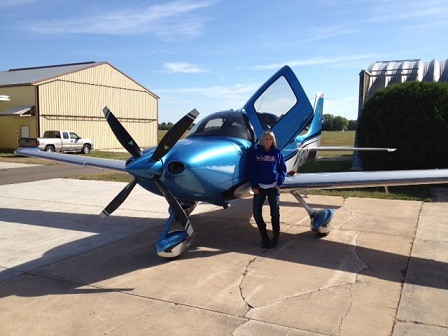 Sandi works with pilots around the country helping them meet their individual training goals. 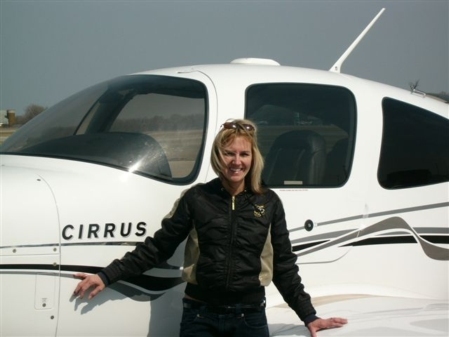 The Cirrus transition training course is designed to familiarize pilots with the technologically advanced instrument environment of the Cirrus SR20 and SR22 aircraft. The Cirrus SR20 and SR22 transition course is a combination of ground school and flight lessons, which provide an introduction to both the Cirrus aircraft, and the advanced avionics it offers. The training will include realistic scenario based training such as system failures and en-route aeronautical decision making. scenario based training to challenge Cirrus SR20 and SR22 pilots and help them maintain their proficiency. The training should allow each pilot to better understand the systems, capabilities and limitations of their aircraft. The experience gained should better prepare a pilot for various system failures and emergency situations. 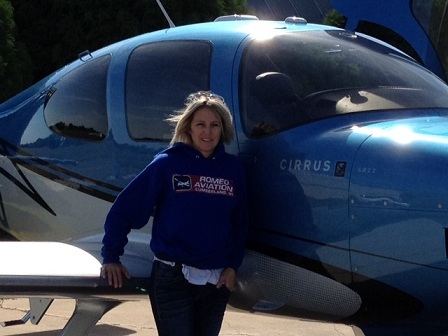 All Flight Training is Cirrus Standardized CSIP through Romeo Aviation. 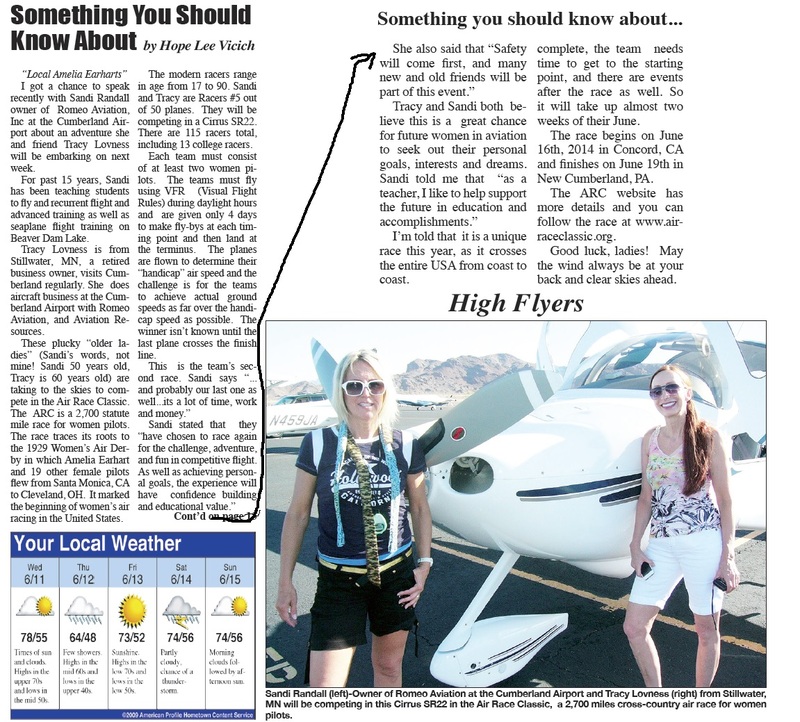 POA (Power of Attorney): If you would be interested in having Sandi assist you in your acceptance of your aircraft and have it delieverd to you for training at your home base you may also request this option. 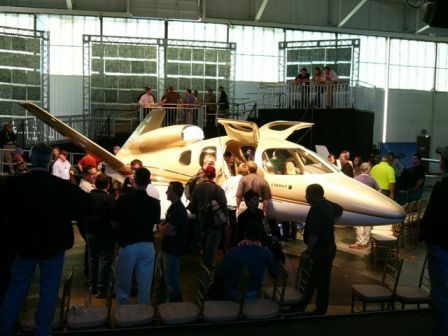 Romeo Aviation, Inc has been a Leader in the Cirrus Aircraft Programs for both the North Western Wisconsin and Surrounding Airports Since 2003. 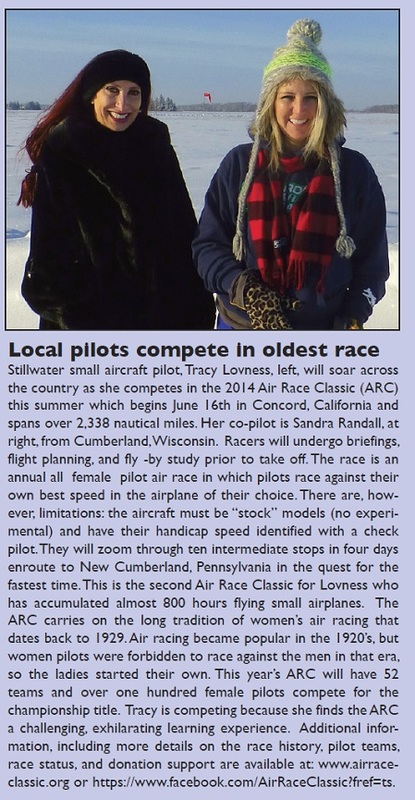 CLASSIC RACERS TRACY LOVNESS AND SANDI RANDALL #41 Team--Placing 17th out of 57 Racers June 2012!